SERVUS in Hannover’s most beautiful beer garden! 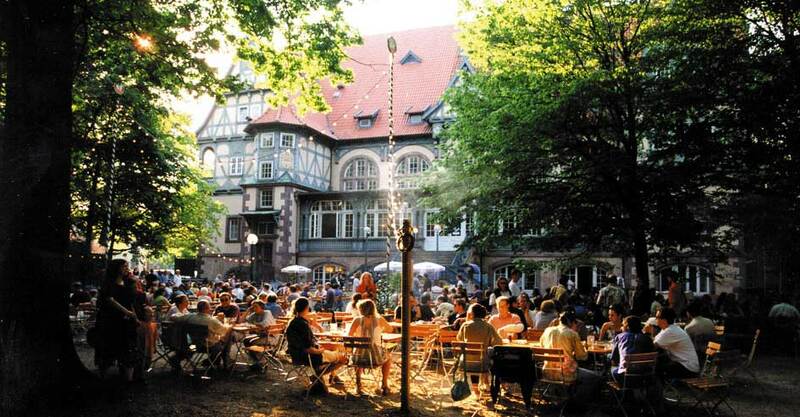 The beer garden Lister Turm Hannover is located next to Hannover’s city forest, near Central Station and Zoo Hannover. About 3 Minutes from “Lister Platz” (subway station) or the Dorinth-Hotel Hannover. To book, please use the contact form or send us an e-mail. W – LAN HOTSPOT free for our guests!